Christmas is just around the corner. I already hear Christmas songs over the radio especially early in the morning. Everyone at home is so excited for they're expecting a party, exchange gifts or gift-giving may be held. Kids are so happy in this month of December. They're expecting to receiving gifts from their parents, from their godparents. To borrow a line from the song popularized by the late world-known singer, Michael Jackson, which says "people making lists/ buying special gifts", the people all over the world are beginning to do this. Thus, they're making a long lists of things to buy for their Christmas presents to be given to their loved ones, relatives, friends, and business associates and clients. December 1 falls on the first Sunday of this month. It is observed by our Church as the fast and testimony Sunday. Every member is given the time to share his/her faith-promoting experiences. A handful of Church members including the leaders did share their testimonies on the truthfulness of the gospel, the divinity of Jesus as the son of the living God, and the Church herself as the true Church which has been restored through the instrumentality of the young boy named Joseph Smith. I was sitting in one of the pews with my wife, Rebing; youngest daughter, Gigi, and with our 10-month old granddaughter, Sophie Lory who is carried by my wife, and in pensive mood of what spiritual thoughts I should share as my testimony. Since Christmas time is just around the corner, I have made up my mind to share the greatest gift I had given to my parents. Alas! Before I realized it was already time. Well I was unable to share my testimony so I wrote it down and share it here. 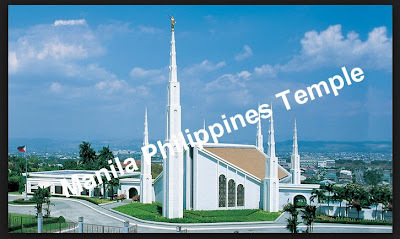 It was the late September sometime in 1986 when I brought my famiy back to the Manila Philippines Temple in Quezon City, Metro Manila for a temple ordinance. My wife, my kids and I were all dressed in white ready to enter the sealing room. There my wife and I together with my children were sealed for time and eternity by a priesthood holder authorized to perform the ordinance and the late Bro. Ruben Gapiz was the witnessed. 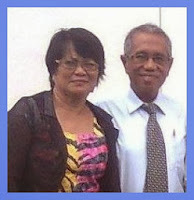 On the following day, my wife and I did another ordinance, baptism for my late parents. I proxied my father, Hilarion for his baptism and my wife acted in behalf of my late mother, Lorenza. This baptism for the dead was done solemnly by a priesthood authorized to do such temple ordinance. The baptism was done in a separate session. My wife and I had a similar pleasant, spiritual experiences while a minute after we did the baptism. We felt and saw a spirit standing besides the baptismal font smiling, with a pleasant countenance. We know that those were my parents looking at us while we performed the baptism for them. 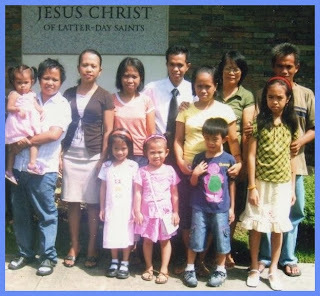 The proxy baptism that my wife and I perform inside the temple is the greatest gift I ever gave to my late parents. Wow! Congratulations to you and your parents. I don't know how I am going to do the same with mine. Everyone has his/her beliefs and it's just hard to convert them. Thank you for giving us the knowledge how other religion works. Congrats Sir! 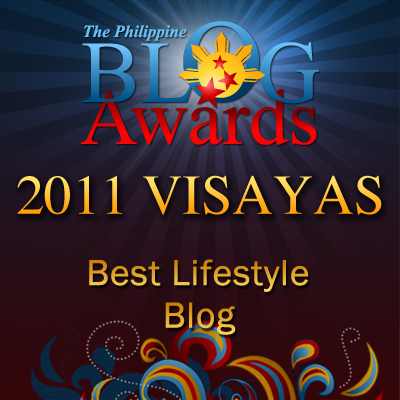 It must be a proud moment for your parents Sir Gil seeing you adopt their faith and belief. 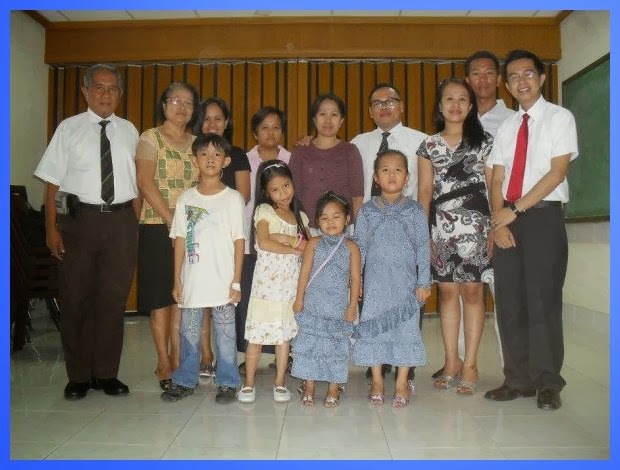 I believe that your parents are happy now that you have blessed them thru baptism. This is my first time to know this and I'm glad something like this do happen. I'm sure your parents are both happy about that baptism. happy Holidays!